As consumers’ shopping and communications habits change, our online contact centers have various means to support the customer’s journey. 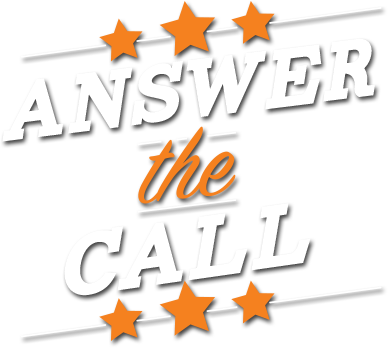 We communicate with customers and stores via phone, chat, mobile and e-mail to ensure that issues are handled and questions are answered with a high commitment to knowledge, timeliness and solutions. around the country. Take a look around. 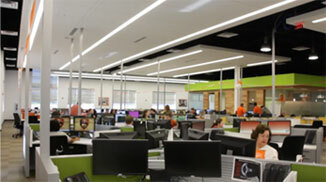 These centers focus on being a virtual front line for The Home Depot stores and connect with customers via phone, email and web based chat functionality by supporting the customer’s journey via research for product/project to after sale support. Our centers assist our sales team with scheduling and qualifying leads specifically for cabinet refacing, closet organization and bathroom remodeling. We also focus on providing best-in-class customer service to our internal sales team and ensure our customers are aware every step of the way with their home project. 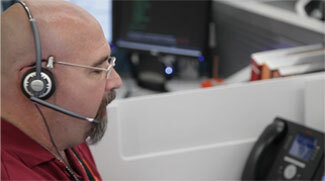 Our Customer Care Center focuses on first contact resolution related to customer inquiries. Our other support contact centers focus and support various human resource functions, as well as, providing solutions to our internal and external customers’ needs. Our centers are known for our measurement services and creating on-site digital floor plans for use in many applications from flooring to marketing purposes. Our core functions are to provide customer service on previous completed flooring jobs, converting completed flooring measures to final sales for carpet and hard surface product installation, as well as sales retention. Our focus is to provide accurate, timely material quotes, coupled with best solutions to address our contractors and internal associate’s needs. We reflect our core values with every interaction while providing the best customer service to our contractors and internal associates. 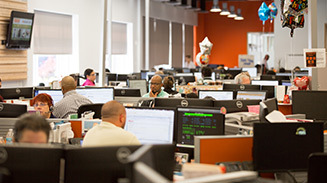 Our centers take part in connecting our stores with our virtual customers. 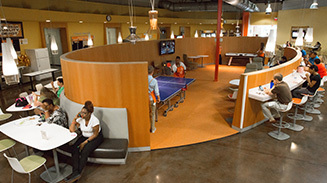 Fun break area with self-service snack market, ping pong and video games. Relaxation room for quiet reflection, napping or reading during scheduled breaks. Features not available at all locations. I started at the Home Depot as a part time associate just to support me while I was going to college. I was able to quickly see what a great company this is to work with and I decided it was a place I could have future with. Members of leadership were extremely helpful and wanted to see me succeed. I was able to move from a part time phone associate, to full time, to working in the Chat Department, to becoming a team lead and finally to a Supervisor position. 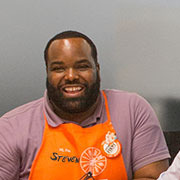 Once I made the decision I wanted to grow here, they helped me get into my current position within a year and a half, because Home Depot builds careers. 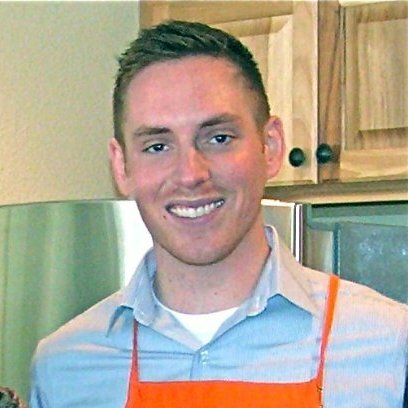 The Home Depot is an amazing place to work, and the core values I have learned here, will benefit me throughout the rest of my life. I began working for THD in 2008 and it has been a wonderful experience. It is more than a job, it is a family. The company’s core values are in line with my personal values. Their commitment to their employees and community is extraordinary. 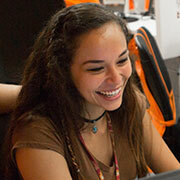 The personal and professional growth opportunities are endless and you have the ability to choose your career path. I couldn’t work for a better company. 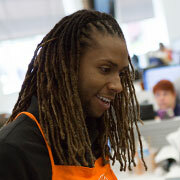 I began my career with The Home Depot as a Regional Manager of Associate Relations in November of 2011.  I managed Associate Relations and Workplace Practices for 110 stores across CA, NV, UT and WY. In just a short amount of time I was exposed to and supporting great leaders/mentors that helped and encouraged me to move into the position that I hold today: Senior Manager, Human Resources for the Online Contact Centers. My time in the Online space has been one that has stretched me and helped to grow my leadership and HR skills to the next level. 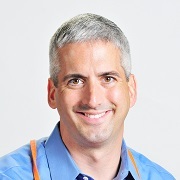 It goes to show that The Home Depot is an organization that not only supports career development, but continues to allow its associates to grow within different parts of the organization to maximize individual’s learning and skills. The Home Depot is a great place to work and be able to lead others through its Core Values and examples of continual career development. I started at the Ogden Contact Center in August of 2015, as a dual trained chat associate. From Day one, all of our leadership and Management have done all they can to provide a comfortable and fun work atmosphere. Always striving to be visible to all associates and have always maintained a welcoming open door policy for anything you may want to discuss. One of my absolute favorite things is having the chance, even as an associate, to meet and assist in training of new hires. Honestly, I would have never thought a contact center would be the place for me but I can’t wait for the next opportunity here at the Ogden Contact Center that I can take full advantage of! I find that The Home Depot values wheel is a cog in my soul, as these are ideals we can take with us wherever life carries us – they are the thread of the very fabric of our success! I take pride in knowing that what I do makes a difference in people’s lives, in knowing I had that kind of impact. By following through with a task each day, I can live by these ideals. We all have purpose and we all contribute to build something more than a home improvement outlet people can rely on to improve their lives. We are the face of true customer service! This is something to be excited about! The clients are great, the environment is wonderful, but most of all the managers and supervisors are always there to help. Here at the call center, we pride ourselves on providing world class customer service, and being in one of the top sales programs in the nation right now, I can personally stand behind that statement. I have seen many people overcome their fears, and when hard times have come, the call center has stepped it up to help those individuals out. If someone is looking for a fun, energetic, supportive and enthusiastic environment to work in, look no further. 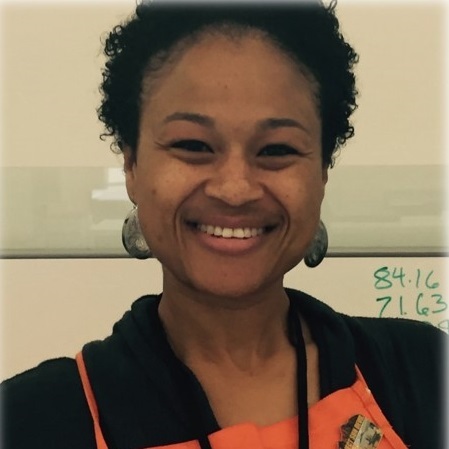 I began my career here at The Home Depot on October 2011 as a Customer Service Representative in Baton Rouge, LA. I seized the opportunity to relocate to the contact center in Kennesaw, GA where I am currently a Customer Service Team Lead. In this role I develop, coach, lead and motivate customer service associates. During my employment at The Home Depot I have built relationships with wonderful people who have invested time in developing me for my next career opportunity. The Home Depot is not just a job it is a career and a wonderful place to work and I am happy to be a part of The Home Depot family. Our vision is to deliver a world-class and effortless customer experience and that wouldn’t be possible without ensuring that we take care of our most important asset: Our associates. 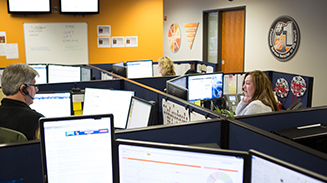 Our associates represent the top of our Inverted Pyramid; a philosophy of leadership that places our customers and our associates at the top and all of our decisions support what is in their best interest. We’re looking for dedicated, positive individuals who can provide top-notch customer service. The Customer Service Representative’s role is to provide quality professional customer service that consistently meets or exceeds Company standards of excellence and customer expectations. Resolution Expeditors provide excellent customer service via active listening and professional communication. Resolution Expeditors takes ownership of customer issues and provides complete end to end issue resolution by utilizing resources available. The Customer Care Associate role is to provide excellent customer service via active listening and professional communication. 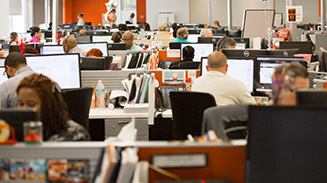 Customer Care Associates focus on first contact resolution related to customer inquiries.